Tarun Gupta September 9th, 2009 Search Engine Optimization no comments. Established domains with a credible web presence and the age factor undoubtedly improve the SEO ranking capability with the search engines and allow the visitors to find the most trustworthy site easily. Search engines promote websites that are around for an extended period of time rather than the ones that are likely to disappear within few months. Examining the domain name age factor is often beneficial as the search engines use it to judge the true value of your website to the visitors. The age of a domain name plays a great role while ranking a website and Google considers it to be a measuring tool to authenticate a website. If a domain is 19 years old and has a good PR, it attracts more traffic and is worth more as well. The age of the domain name can be considered as an element of trust that helps the site to rank well with the search engines. Trust is built with time and Google considers the site to be more legitimate than a spam site if it has spent more time on the web. Web masters who have been on the internet for a while knows that it is vital to remain alive in order to keep the flow of targeted traffic to your website. 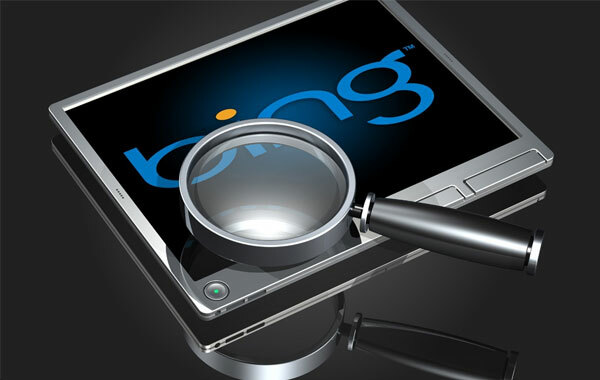 This helps to gain confidence and credibility with the search engines again and again. 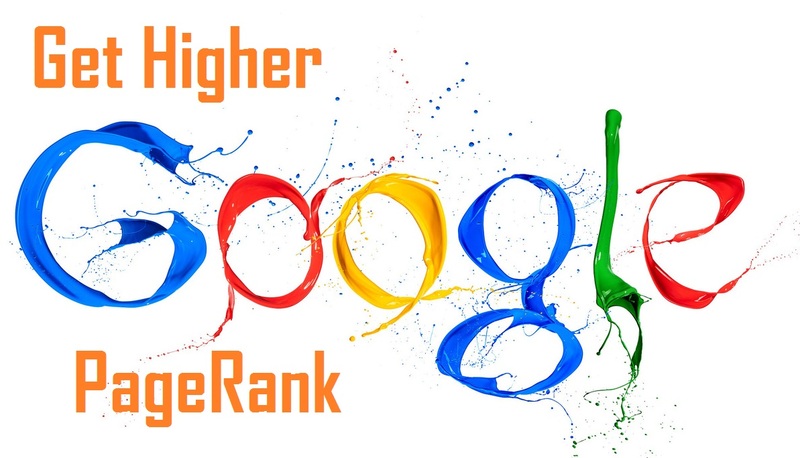 Some SEO services experts are of the opinion that Google’s indexing and ranking algorithms give preference to the age of your domain and it acts as an age filtering function. Google loves stability and prefers sites that have spent a longer time on the market. It your domain name has been around for a long time, it represents that your site is a stable one and is not designed for temporary and spamming purpose. It is a good idea to keep the age factor in mind before purchasing a domain name as it is difficult to fake and manipulate the age. It is only over time that a website gains many links and search engine positioning is weighted mostly by links from mature domains. Simply selecting a domain name that has been registered for a longer period doesn’t mean that it has been indexed for the same period. It is to be noted before purchasing a domain name whether it has been indexed in the search engines and is already an established and mature domain or not. The next step is to determine whether the domain that has been indexed with the search engines has been penalized for any reason or not. The best way to find this is to use the Way back machine. Enter the domain you want to consider and have a look at the different pages you receive. If you find that the pages are no longer available and there is a vast difference between their indexing charts, it is better to move to some other domain name.